I haven’t done a wrap-up post in a while, mainly because I haven’t been reading a whole lot these days. Finally in April I seem to have broken out of my reading slump and managed to power through 12 novels and 1 graphic novel! 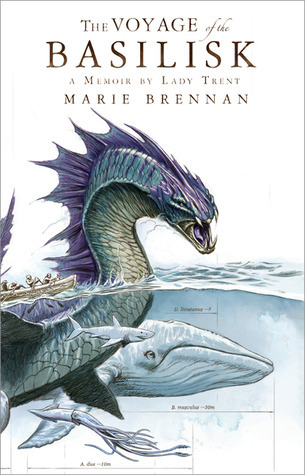 I started reading Marie Brennan’s Lady Trent memoirs at the end of March and powered through the other 3 books easily. I can’t wait for the next one to come out, but that’s probably not going to be for another year, which makes me very sad. You can check out my review here. 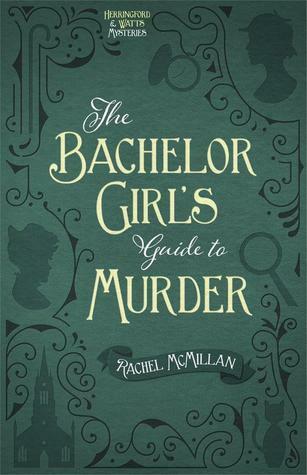 The Bachelor Girl’s Guide to Murder (Herringford and Watts, #1) by Rachel McMillan – I really enjoyed reading this book, and can’t wait for more stories of Herringford and Watts. Having read the short novella that the author published earlier, I was ready for some more great action and adventure and wasn’t disappointed. Setting the story in Toronto was definitely a huge draw for me, but this book is well written enough that even someone who has no knowledge of the city will easily follow along. You can find my review here. This was my big attempt to #ReadMyOwnDamnBooks this month. 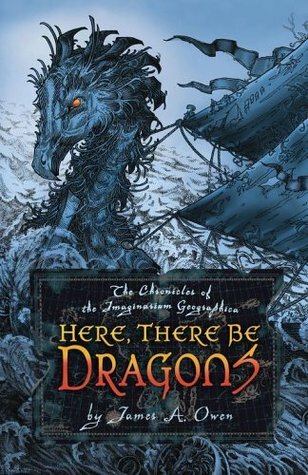 I read the first four books in James A. Owen’s Chronicles of the Imaginarium Geographica few years ago but then I had to wait for the next book and promptly forgot a huge chunk of the story. I knew I loved them though, so I faithfully bought each new book with the hope that I would some day come back to them. The author has created a book lover’s dream world with this series. You can read more about it in my review. 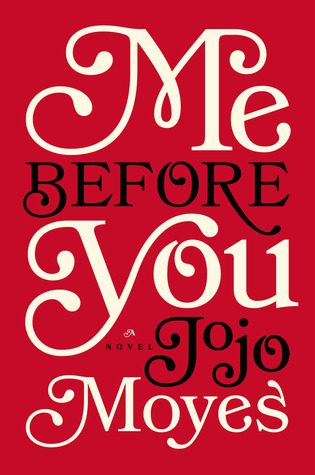 Me Before You (Me Before You, #1) by Jojo Moyes – This book isn’t something I would have normally picked up, but I had signed up for the Penguin Random House event to talk about it and couldn’t let them down. I powered through this book in a day, and found myself ugly crying by the end. The story is definitely not what I was expecting, and I am really glad that I gave it a chance. I’m still trying to figure out if I want to read the second one, because this book ended in such a perfect place for me. The PRH event was seriously a lot of fun. If you want to read about it check out my post here. 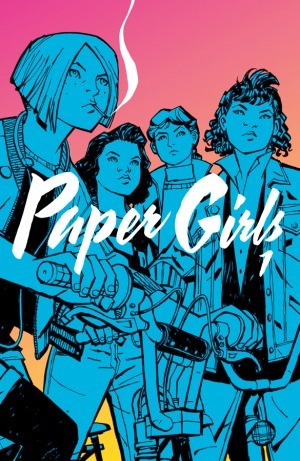 Paper Girls, Vol. 1 by Brian K. Vaughan, Cliff Chiang (Illustrator), Matthew Wilson (Illustrator) – The bright colours of this graphic novel kept calling to me from the bookshelf as I walked by at work, so on my last shift I decided to read it during my break. It has some wonderful art and, of course, Brian K. Vaughan’s writing is amazing as always. The story is a bit confusing right now because it’s still just developing, but I’m sure that soon enough all the missing pieces will be put in place. If you have a few minutes to step back in time to the wonders of the late ’80s/early ’90s, give this book a try. What did you read this month? Were you able to read any of those books that have been sitting on your shelf for a long time? Holy Guacamole, 12 books in one month? O_O That qualifies as a superpower. You won’t be disappointed. It was a great read. Haha, I did some serious binge reading. Hopefully I can keep up the momentum.